The Battle of Beaver Dam Creek, also known as the Battle of Mechanicsville or Ellerson's Mill, took place on June 26, 1862, in Hanover County, Virginia as the first major engagement of the Seven Days Battles (Peninsula Campaign) of the American Civil War. 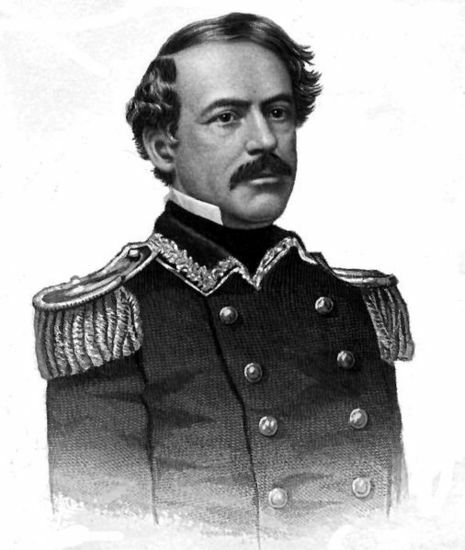 Confederate Gen. Robert E. Lee initiated his offensive against Maj. Gen. George B. McClellan's right flank north of the Chickahominy River. Maj. Gen. A.P. 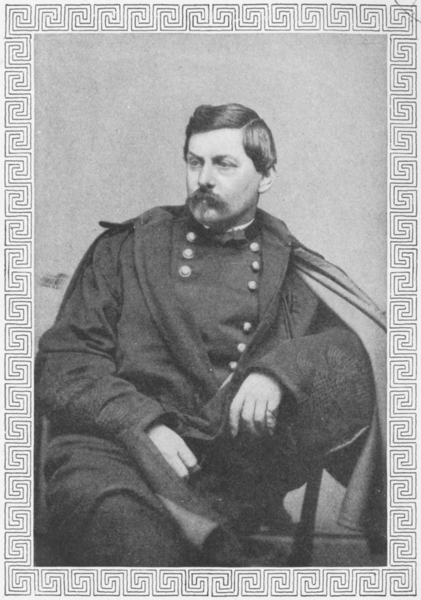 Hill threw his division, reinforced by one of Maj. Gen. D.H. Hill's brigades, into a series of futile assaults against Brig. Gen. Fitz John Porter's V Corps, which was drawn up behind Beaver Dam Creek. Confederate attacks were driven back with heavy casualties. 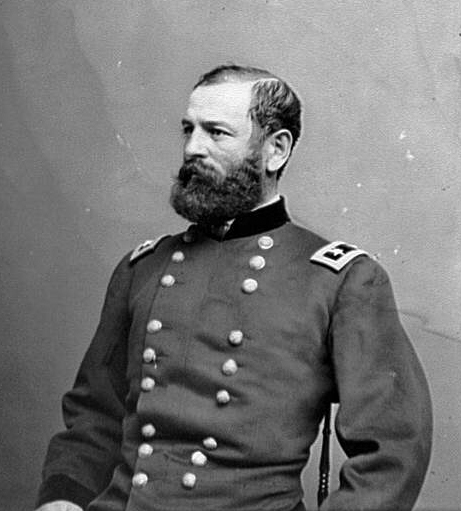 Maj. Gen. Thomas J. 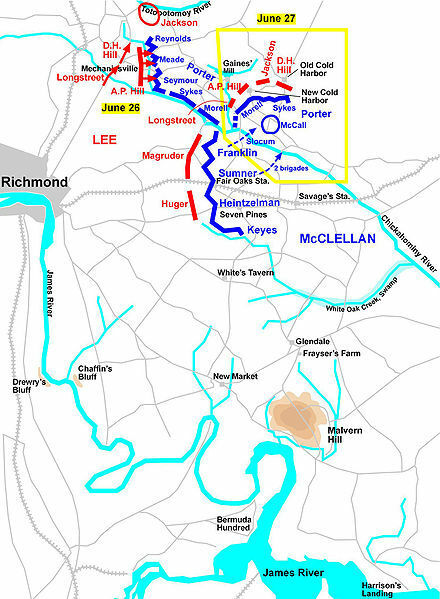 "Stonewall" Jackson's Shenandoah Valley divisions, however, were approaching from the northwest, forcing Porter to withdraw the next morning to a position behind Boatswain Creek just beyond Gaines' Mill.